Need an account? 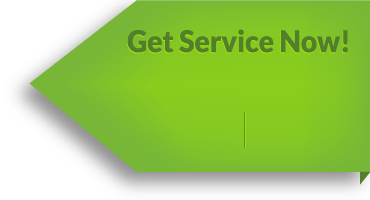 Sign up today and get a service quote free of charge! NTS Total Care is a turnkey service & support solution for your business. A marriage between on premise IT support and managed services. Experience IT differently with less downtime and stable systems. as low as $149 /mo. Looking for a SAN or NAS? Need help with secure offsite backup? We can help with either of these challenges for your business. With NTS Data Defender your data is backed up, secure & compliant. NTS can help your business with your data security needs in a number of ways. From the latest firewall technologies to protect your data and systems to our backup product NTS Data Defender. We save our customers money with our state of the art VOIP systems. Our offering includes additional features not found in traditional PBX systems. We offer premise and hosted VOIP.